MOCAP Paper Caps and Plugs are the inexpensive solution to your masking needs. 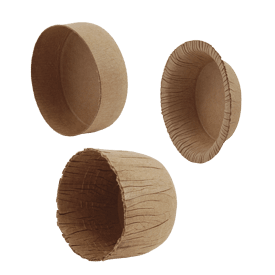 The material is tough, yet flexible and is recyclable, so it's environmentally friendly. High temperature resistant paper material withstands up to 204°C (400°F). MOCAP Paper Caps and Plugs are often used as inexpensive and disposable single use masking caps for painting and coating processes. 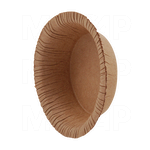 They are also great for low-cost protection of a thread or port during shipping/storage. 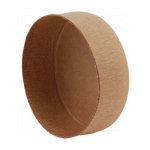 MOCAP's Line of Masking Products Includes Silicone and EPDM Rubber Caps and Plugs and High Temperature Resistant Vinyl Caps and Plugs Stocked in Many Sizes for Immediate Shipment. 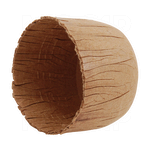 Click on one of the images above to get more information about our lines of Paper Caps and Plugs.